[prMac.com] London, United Kingdom - Get your battle plans ready - the next generation of defense action has arrived! Download Assault Mission, jump behind the controls of 30+ futuristic troops, do battle with 3 wildly evil galactic races and stand your ground through one jaw droppingly vibrant stage after another now! Assault Mission blends wildly colorful, ultra-kinetic, yet authentic defense fun together with an exhilarating 3rd person action twist. Set up as a 2D spectacle of stunning graphics and fast paced strategic action, Assault Mission challenges you to keep your own base safe from invaders while shooting, slashing, and exploding your way to the enemies base' and tearing it to shreds. Unlike conventional static defense titles, here you don't simply pick out your arsenal - you control it in real-time! 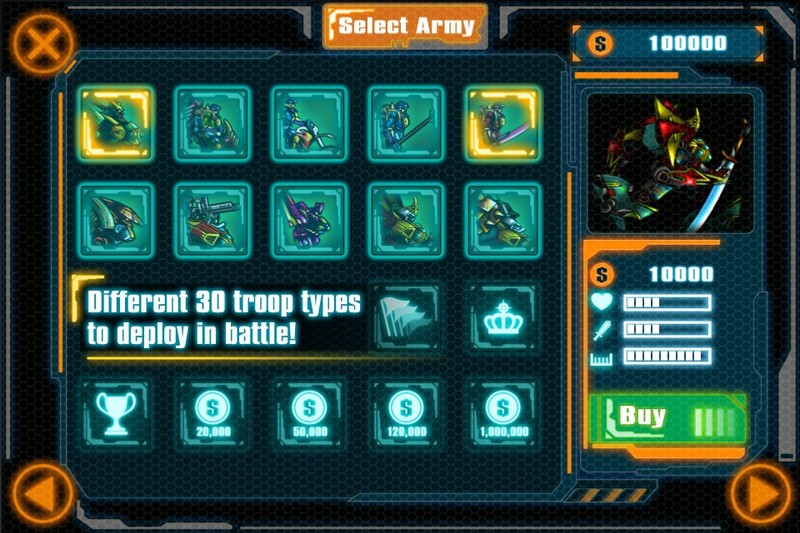 Choose your weapons, approach, and attacks wisely: There are over 30 troops to choose from. Each one can be upgraded & enhanced in no shortage of different ways to become as sturdy and deadly as you need them to be, but you'll need to plan ahead, manage your resources, and battle effectively if you hope to survive through one increasingly more difficult stage after another! Assault Mission features 2 different game modes - Campaign & Survival. In Campaign mode brings you face to face with 3 different evil menaces shooting to take down your base and blow you away. Each of the 3 races are ready to battle you for 20 levels, and every one of them is more intense than the last! Not enough action for you? We get it, so jump over into Survival mode and keep fighting wave after endless wave of invaders to see just how long you can last! 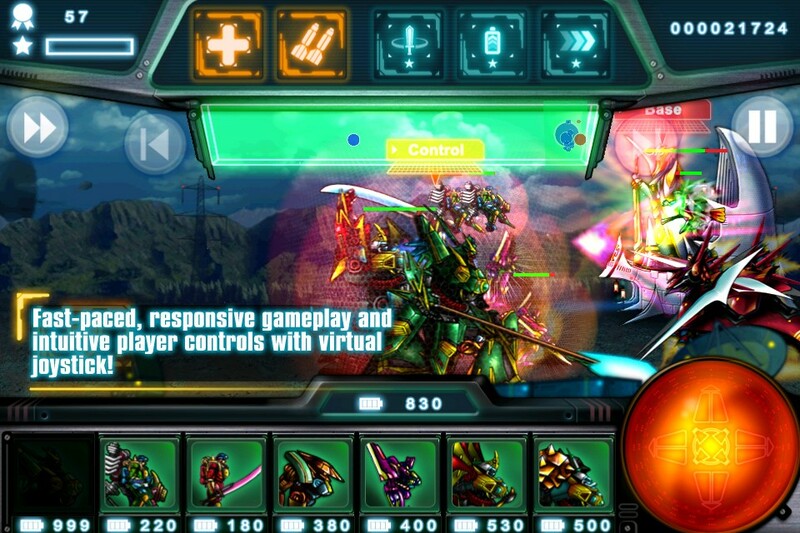 This is a fully well rounded defense experience: The game boasts 3 different difficulty settings & an in-depth game tutorial to ensure its accessible any level of player, the option to listen to your own music library while playing, intuitive controls, and some of the smoothest yet visually charged gameplay on the App Store. Assault Mission 1.0 is $2.99 USD (or equivalent amount in other currencies) and available worldwide exclusively through the App Store in the Games category. Based in London, United Kingdom, Mobile Force Corp. is an exciting new mobile applications developer currently focused on providing consumers with the highest quality action-based as well as puzzle-based games. The developer is committed to creating in-depth and mentally engaging mobile gaming experiences. Copyright (C) 2008-2012 Mobile Force Corp. All Rights Reserved. Apple, the Apple logo, iPhone, iPod and iPad are registered trademarks of Apple Inc. in the U.S. and/or other countries.